Musicoin and Russia’s IPChain to Collaborate?steemCreated with Sketch. IPChain (which stands for the National Coordination Center for Processing Transactions with Rights and Objects of Intellectual Property) ambitious task is the formation of a national blockchain-based network of Russian intellectual property objects, their associated rights, transaction records, and the facilitation of such transactions. 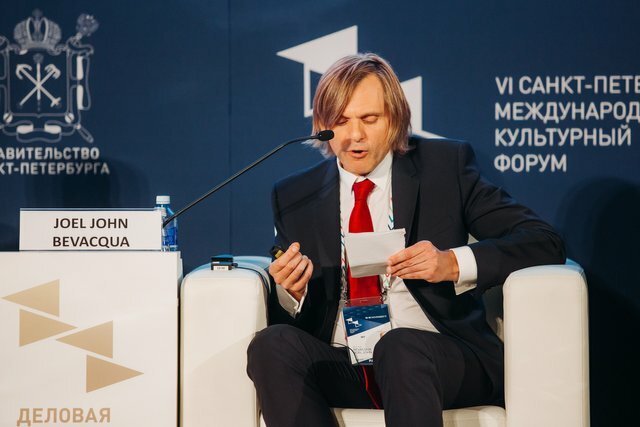 "The creation of a decentralized IPChain network is a necessary and indispensable stage in the development of the national intellectual property sphere," said Andrey Krichevsky, president of IPChain. "However, when speaking about practical steps, it is important to remember that, despite the seminal nature of today's steps to reform the sphere, we must constantly be on the move. After all, the trend of the current day - blockchain - will be replaced by newer and newer technologies and solutions. Our task is to monitor the strategic vector of global development, to foresee and anticipate technological shifts. " 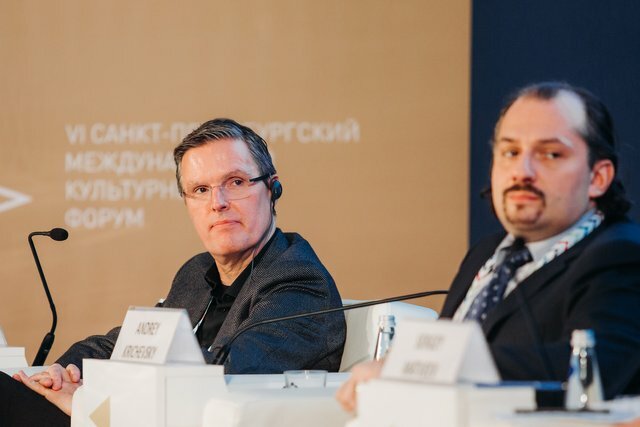 In that context, panelists who contributed their solutions and viewpoints were: The Unified State System for Accounting for Research, Development and Technological Works of Civil Purpose (the state service is already one of the key components of the IPChain infrastructure), The National Register of Intellectual Property, which participates in a project initiated by the Ministry of Education and Science of the Russian Federation to create a system for storing and comparing three-dimensional models, and FonMix, a business to business solution for delivering background music. The participants also included a number of services that could potentially use the IPChain infrastructure such as the world’s first music streaming blockchain service, Musicoin, and IP EXCHANGE (IPEX), an online platform that ensures the regular functioning of the organized market of intellectual property, artists societies worldwide. Though intellectual property forums tend to be sedate, this panel had its share of barely suppressed fireworks. 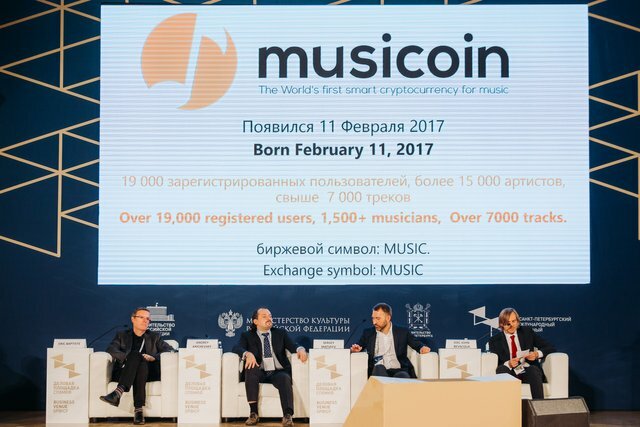 Ivan Zassursky, Head of the Department of New Media and Communication Theory, Journalism Faculty of Moscow State University, referred to lawyers in the field as leeches, attorney Pavel Katkov wondered aloud if blockchain smart contracts might relegate lawyers to a secondary role in intellectual property management, and Joel Bevacqua, the ambassador for the Musicoin blockchain, pointed out to the younger members of the audience that the panel they were witnessing might one day be a watershed moment in their lives. The Russian Federation’s IPChain ended the panel with another sign that Russia intends to be a world leader in blockchain technology. How this plays out, the world will have to see, but the announcement could signify another significant step for music fans and artists not just in Russia, but the world. 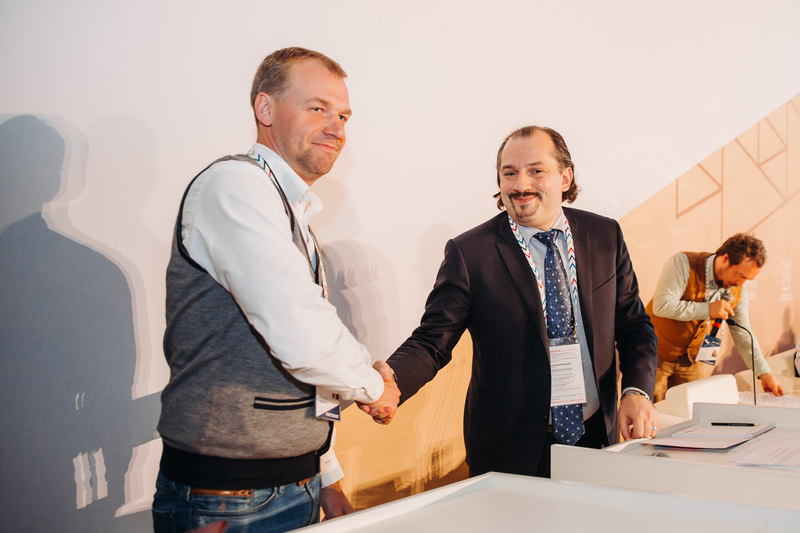 LitRes’s Sergey Anuriev’s IPChain’s Andrey Krichevsky conclude their signing statement. The @OriginalWorks bot has determined this post by @theharddata to be original material and upvoted(1.5%) it! Fascinating concept. I can see it being good for producers. I would wonder how it would pan out for DJ's? DJ mixes can be a lot of effort to produce - those doing it live and those slaving over Ableton - and rewarding them would be good, but what about the artists featuring in their mixes? I'm starting to poke my nose around CryptoContent concepts, so I'll keep this one on my radar. Actually this very issue is being addressed. Check out http://musicoin.dj for all that news. I hastily stuck a profile and a track up. Will keep an eye on the platform to see how things progress. Obviously I need some better pictures! 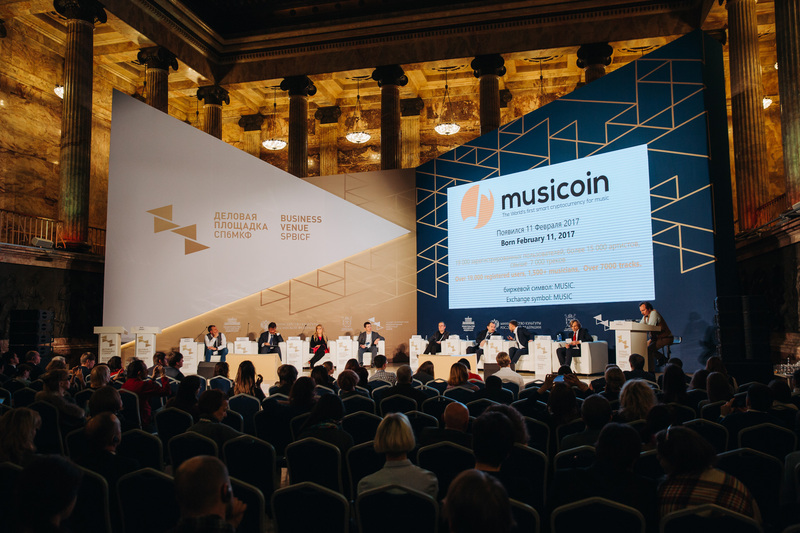 @buckydurdle yes it was a great conference and it was amazing that so many high-leveled performance rights organizations recognized Musicoin.